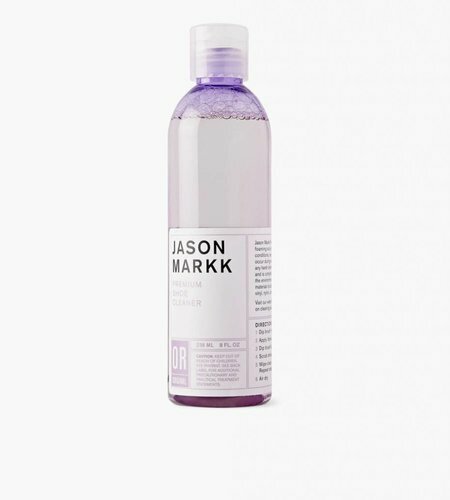 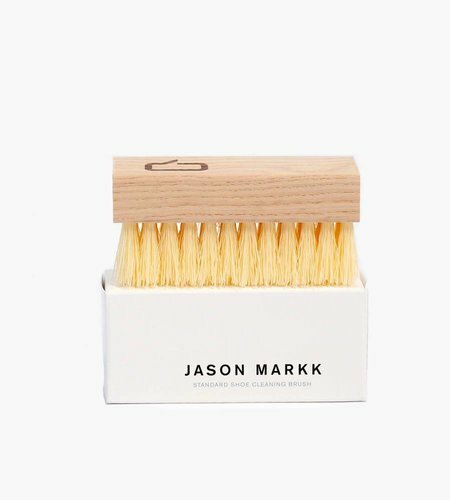 Jason Markk started his own company in 2007: Jason Markk Premium Shoe Cleaner. 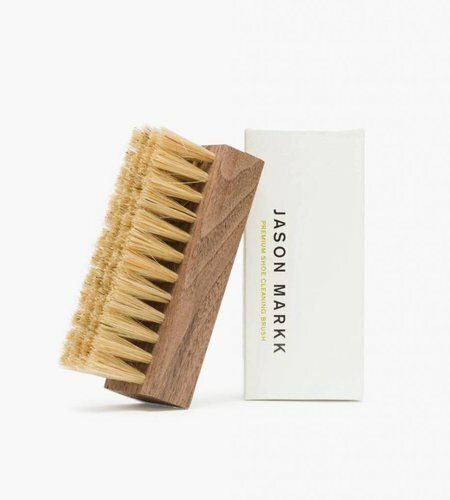 He is a sneaker lover and saw a big opportunity when he noticed that there are hardly any products that can be used to clean up your sneaker. 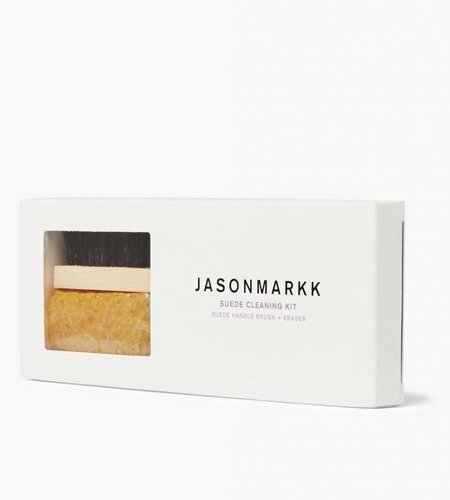 The company’s goal is to fulfill the needs and wants of today’s sneaker consumer by continuing to be innovative and creative. 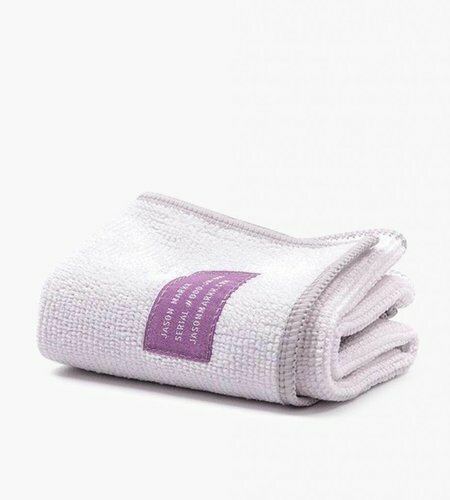 Its mission is to become the most widely recognized and trusted shoe product, cleaning service and accessory brand in the world.